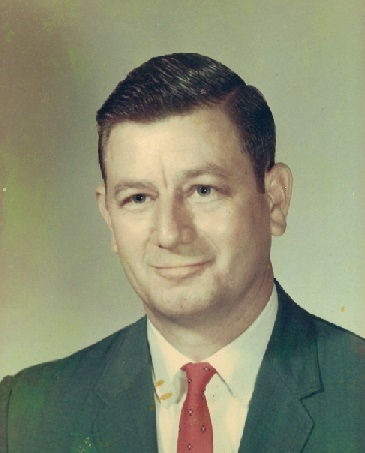 Mr. Billy Joe Winsett, 86, of Como, MS passed away on Friday, March 22, 2019, at Baptist Memorial Hospital in Oxford, MS.
Mr. Winsett was born on December 6, 1932 in Alabama to The Late Charlcie Haney Winsett and Erby Winsett. He was an avid fisherman and enjoyed playing country music on his guitar. Mr. Winsett leaves behind his loving family which includes his wife of 68 years, Jean Winsett of Como, MS; three daughters, Billie Patterson (John) of McCarley, MS, Betty Moore (Eddie) of Bowling Green, KY, and Donna Gilbert (Randy) of Pensacola, FL; one son, Terry Winsett (Christy) of Red Oaks, TX; one brother, James Winsett of Memphis, TN; six grandchildren and thirteen great-grandchildren. He was preceded in death by his parents, his sister, Betty Thompson, and his grandson, David Moore. Graveside services will be held on Tuesday, March 26, 2019, at 2pm in New Hope Cemetery near Como, MS with Rev. Jerry McNeer officiating.